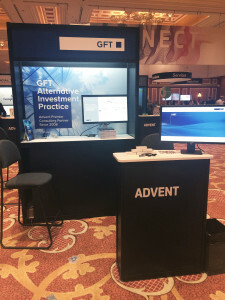 Two weeks ago, GFT’s Alternative Investment Practice was a primary sponsor of Advent Connect, the yearly conference for clients and service providers of Advent Software. This year’s conference was held from June 15-17th at the Wynn Hotel in Las Vegas, Nevada, and had roughly 1,100 attendees. As the longest-standing Advent Geneva Premier Consulting Partner, this annual conference is a great opportunity for the AI Practice to network with existing and prospective clients, explore the competitive landscape, and learn about upcoming news and technology updates to the Advent platforms. This year’s conference was particularly informative, as the recent acquisition of Advent by SS&C has left many in the industry wondering about the changes that will occur in the year to come, as the integration process begins between the two firms. Besides giving the team a chance to better connect to their clients and improve their knowledge of Advent platforms, this conference also helped build stronger collaboration between the US and Costa Rican GFT offices. 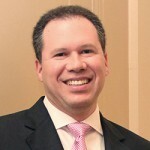 In addition to Herman Weintraub, Michael Rodriguez, and Irina Khodorkovsky of the New York office, this year’s traditionally US-only conference was attended by Cindy Romero, the newest member of the AI Practice working out of Costa Rica. Finally, the conference gave all attendees the opportunity to contribute to a good cause; attendees worked together to build 150 bicycles, which were then given out to foster children in the Las Vegas area. 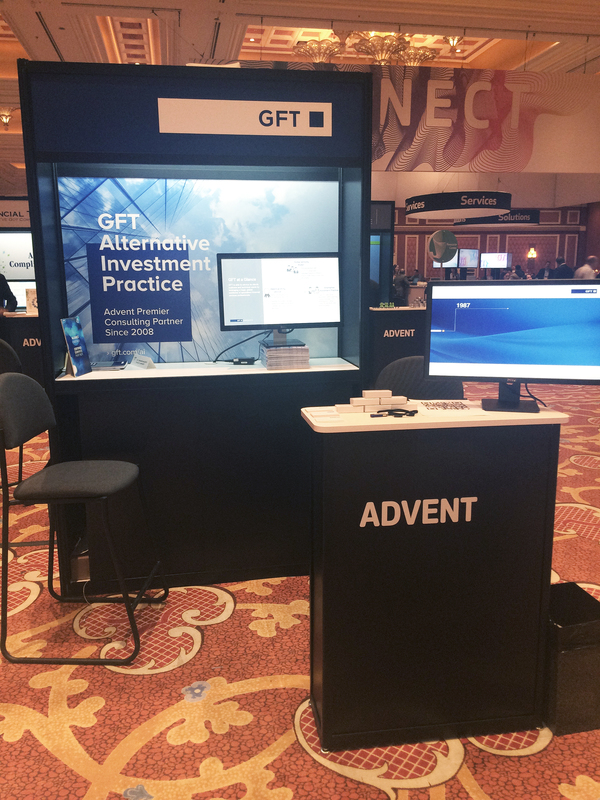 The team had a great time at the conference, and looks forward to continuing to strengthen our valuable relationship with Advent Software. Has the coming together of Spanish banks to create a common platform for mobile payments arrived on time? Should the M&A Lifecycle include a Day 3?